A wholesome wellness that nourishes your body inside and out. With ingredients sourced exclusively from New Zealand, beU brings the best elements derived from nature to give you a complete skincare treatment with mesmerizing anti-aging results. 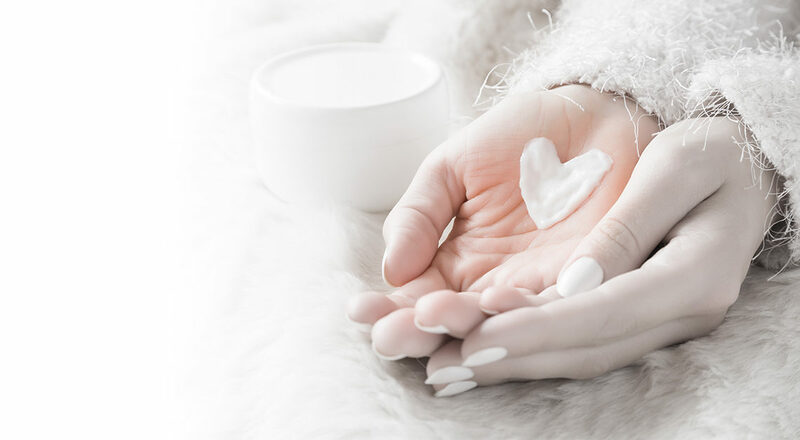 Complementing our teas, coffees, and body management products, beU Skincare joins the OG Family to bring the treasures of the Earth to your skin. 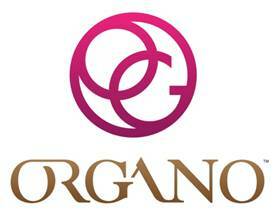 With this, the complete product line of ORGANO aims to fuel your health by nourishing your body inside and out. Because a healthy lifestyle is reflected on a fit body and a radiant skin.